Nairn's have recently launched their new Astrobites range. 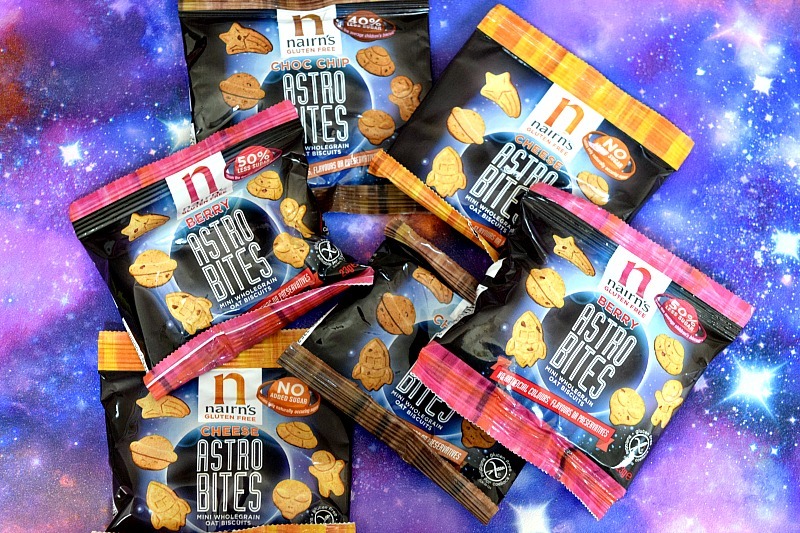 A wholegrain, space themed snack range ready to power little ones through their energetic days. 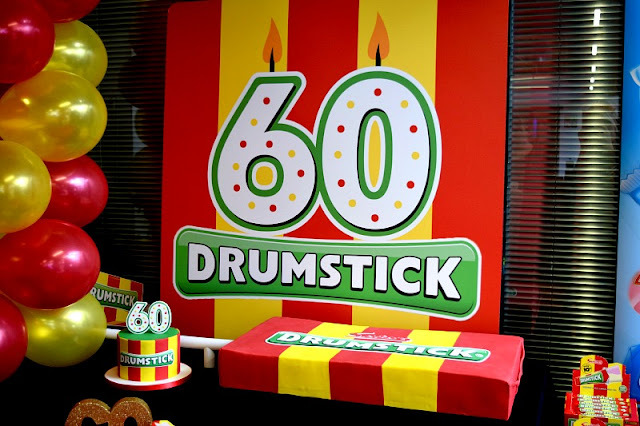 The snacks have 40% less sugar than the average biscuit and are made with wholegrain, gluten free oats to provide children with slow release energy. The snacks come in three delicious flavours including; Mixed Berry, Choc Chip and Cheese. We were sent a selection of Astrobites to try out and will have a competition to win 1 of 3 Nairns Astrobites bundles at the bottom of this page! Things are going so well for me at the moment. 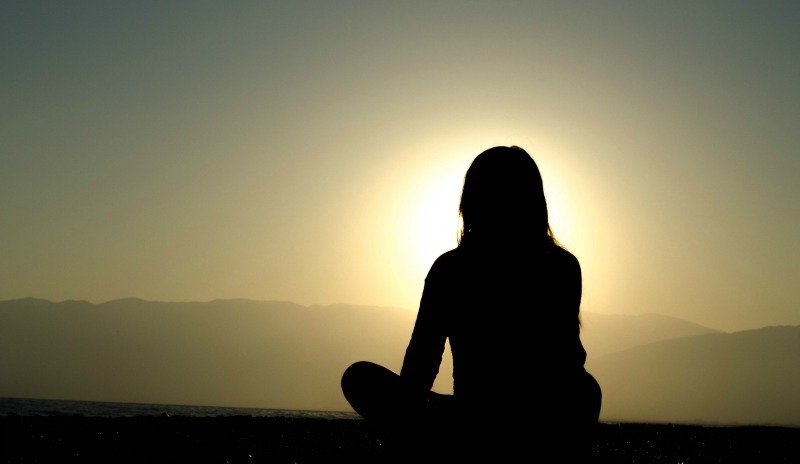 So why is it I am finding myself in a hormonal downward spiral, scared of everything? I am really suffering with my anxiety at the moment. My heart palpitations are coming back and I am finding myself feeling panicky over the smallest things. I am not sleeping well, no matter what time I try to go to sleep. I wake with a horrific tired migraine. Miffy is everyones favourite sweet little bunny. Back when Gracie was a baby, my Dad bought her back the cutest Miffy toy when he was working away in Holland and that is when we discovered the world of Miffy. With books, toys, homeware and even an animated tv series, Miffy is quite a hit across the world. As fans of Miffy, we were offered a bundle of items to giveaway to one of our lucky readers. The prize bundle includes two lovely reading books 'Miffy is crying', 'Miffy and the new baby' as well as a Miffy and Friends colouring book. All you have to do to enter is follow the instructions on the Rafflecopter form below. Open to UK only. The competition will end 10/07/2017 at 12am. All entrants must complete the mandatory entry on the rafflecopter form. Those who don't will have all entries removed. All winning entries will be verified to ensure the entry has been completed correctly. The blog owner will choose the winner through the rafflecopter form (which uses random.org) The winner will be notified by email and displayed on the widget. One winner will receive a bundle of Miffy books. No alternative prize will be offered. Allow up to 28 days for delivery. 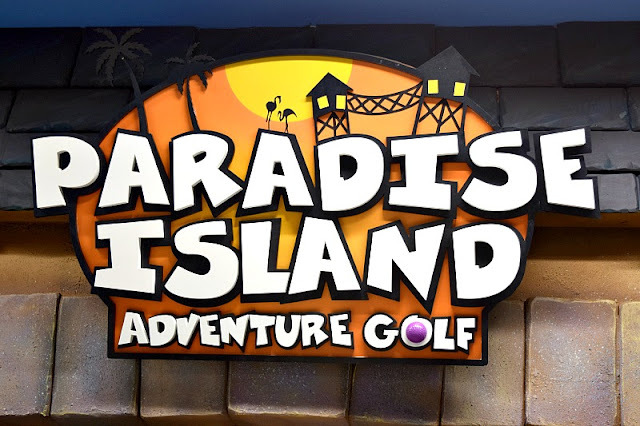 I was recently contacted by Intu Derby to review the brand new Paradise Island Adventure Golf facility which has recently opened and so this weekend, I left the kids behind and went for a fun day out with the BF for a well deserved day date. The Paradise Island Adventure Golf is the latest addition to many fun leisure activities at Intu Derby which already hosts a cinema, Hollywood Bowl, Derby Theatre and many restaurants and shops. 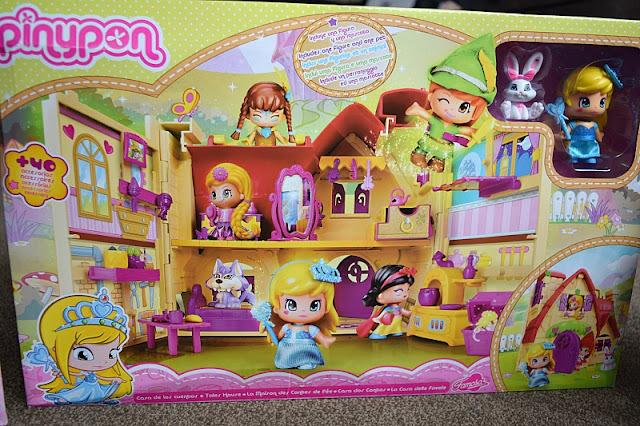 A few weeks ago, we were sent a selection of Pinypon playsets from Famosa to review. The only previous experience we have had with PinyPon was when Gracie made this Youtube video with a blind bag of theirs last year. She loved the little doll and so when I saw these sets, which are based on some classic fairytale characters, I knew that the kids would be more than happy to try them out. 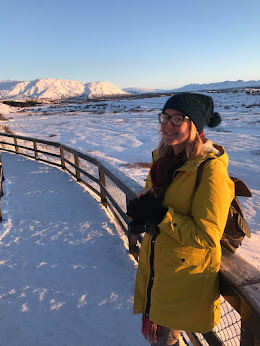 I have had such a busy couple of weeks with so many exciting things going on, one of these things was attending my first blog conference of the year. I look forward to Blog On every single year and love that I get to spend a whole weekend with some of my favourite bloggers and brands and meeting more new faces.